Storms and floods are inevitable natural disasters. Though we prepare for such calamities whenever it happens, the after-effects can be miscalculated. Homeowners will usually need to spend time cleaning up their homes, making them not only livable again, but safe, too. One precautionary measure that everyone has to consider is electrical inspections after a home has been swamped by water. 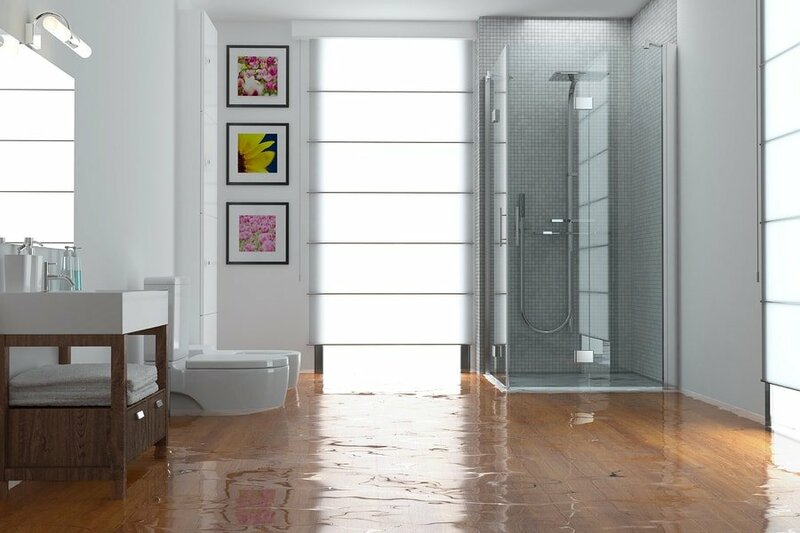 Flooding doesn’t only affect the overall structural integrity of a home but also the electrical concerns that come when wires, outlets, and appliances are exposed to excess levels of water. Some homeowners may resort to watching DIY videos and try to tackle the issues themselves, but in doing so, you’re putting your family, your home, and your own safety in jeopardy. We’ve said it plenty of times, but we will say it again and again: never try to do electrical work yourself. The risk is simply not worth it. Following a flood, we always recommend a professional electrical inspection to determine the severity of damage to electrical systems or appliances, and as such, any problems or concerns that need to be addressed before you can safely inhibit your home again. So, why are electrical inspections following a storm or flooding so important? After floods and severe storms, electrical wires, outlets, and switches swamped in water may lead to serious (and even deadly) electric shock. 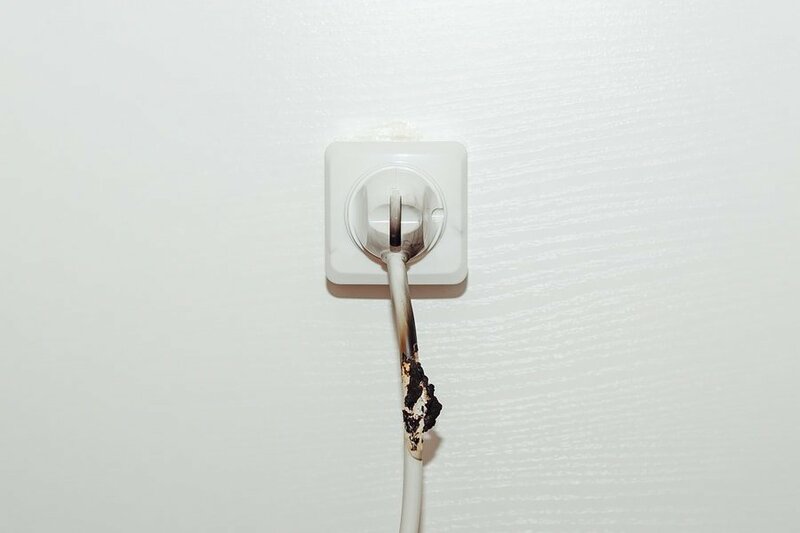 Some homeowners are eager to start cleaning without realising the imminent need to get a licensed electrician to inspect and assess your home’s electrical system following a disaster. Stepping into flood water that contains live outlets that may feed electricity is extremely dangerous. So stay out of your property and do not re-enter until a licensed sparky has said it’s safe to do so.. Using wet appliances and electrical outlets can cause electrical shocks so severe, they seriously put your safety at risk. Electrical shocks can cause death and serious harm. 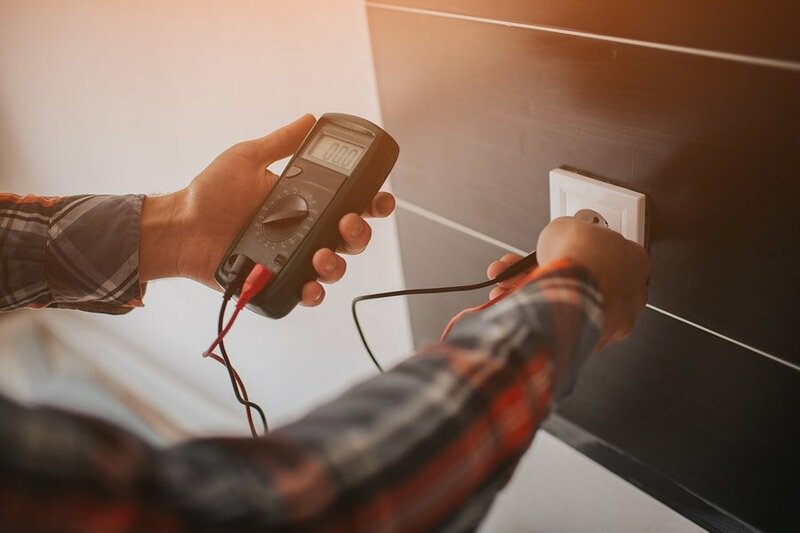 A licensed electrician will undergo all the tests and inspections needed to determine the risk of electric shock, and the action required, such as wiring or socket replacement. Remember that power lines are the responsibility of your power company. Never delay asking help from a professional electrician who can evaluate the gravity of electrical damage after a storm. Electrical inspections help homeowners evaluate and understand the electrical damage caused by the storm and flood and how to repair and regain it once more. Resolving to DIY inspection may not give you an expert and reliable results. So instead of doing electrical inspections on your own, let a licensed and reliable electrician conduct quality electrical inspections even after storms and floods. Do you live in an area prone to flooding or extreme storms? In such cases, it’s important to plan for the unexpected. We recommend those susceptible to flooding or damage after a storm prepare an emergency safety kit. You should also secure outdoor furniture at the earliest warning. Need an emergency electrician after bad weather? Before you re-enter your house to begin cleaning up a mess, it’s critical that all electrical appliances, devices, and systems do not pose a threat and are safe to use. Don’t be swayed by gut feeling or an urge to begin clean-up; rely on the knowledge and expertise of professional electricians. With years of training, certification, and experience, Briggs electrical guarantees to deliver high-quality service and the right electrical solutions for your home or business. Briggs is your local emergency electrician delivering rapid solutions across Melbourne’s CBD, east, and Bayside region. Our team of professional electricians offers various types of domestic, commercial, and emergency electrical services 24/7 – so call us anytime if you’re experiencing electrical problems or you’re safety is at risk. Contact Briggs Electrical anytime of the day or night on 1300 300 222. Better yet, why now save our number in your phone? You never know when you’ll need it! If you’d like to lodge a non-urgent job, you can do so here.